Thirteen Vincentians have been trained as observers for the collection and completion of reliable fisheries data. During the closing ceremony of the training programme, which was held on Monday at the Fisheries Division, chief fisheries officer (CFO) Jennifer Cruickshank-Howard noted that the collection of fisheries data is a requirement of most, if not all, regional fisheries management offices, such as the International Commission for the Conservation of the Atlantic Tuna (ICAT), of which St Vincent and the Grenadines (SVG) is a contracting party. Cruickshank-Howard said assistance was received for the training of the observers from Capricorn Marine Environment Ltd, a marine monitoring consultancy company, based in Cape Town, South Africa. âSVG has to provide the minimum standard of five per cent coverage of the fishing vessels that are currently registered. The development of a National Observer Programme will assist St Vincent in fulfilling this obligation,â Cruickshank-Howard explained. 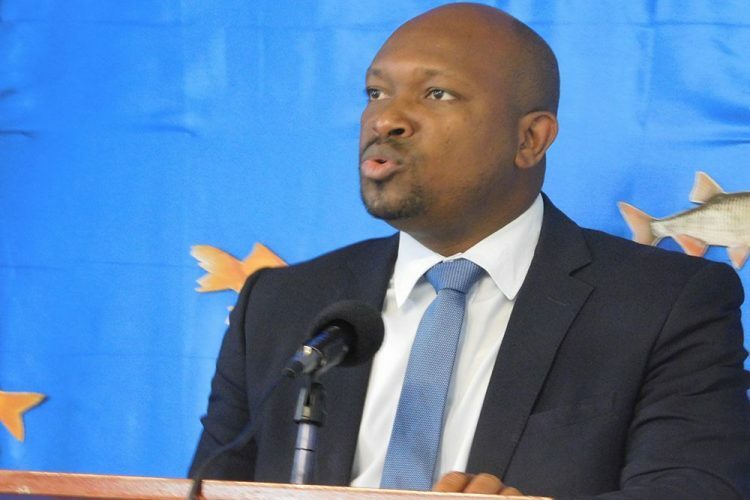 Minister of Fisheries Saboto Caesar stated that SVG has been on the European Unionâs radar as it relates to illegal, unreported and unregulated fishing. He said the Ministry is working with the private sector involved in the management of fishing vessels, because there is a critical need for public and private sector partnership as they work towards international compliance. The Minister said the Food and Agricultural Organization (FAO) recently sent a consultant to SVG, who will be working with the people and Government to put a legislative framework in place, so that the hurdle of being listed as a country which is not fully compliant with the international standards can be overcome. âIt is very important that we have persons on the vessels doing the monitoring and, as the CFO said, itâs a big step. I am happy that it is providing employment for our youngsters,â Caesar said. He expressed the hope that at the next ICAT meeting, SVG would be able to report that they have increased monitoring or improved their monitoring mechanisms.